Can you feel the heat?! 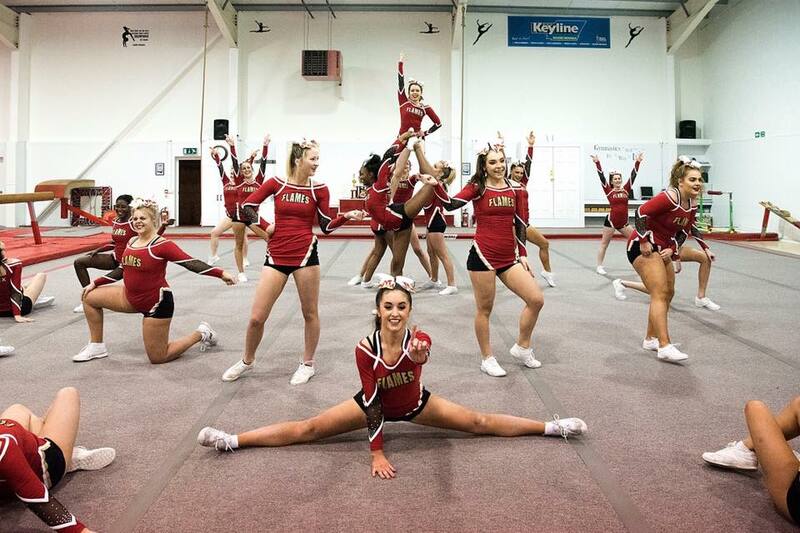 Essex Flames are trying to raise money to reduce general competition fees and buy new poms! As we all know being a university student is difficult not only academically but financially. 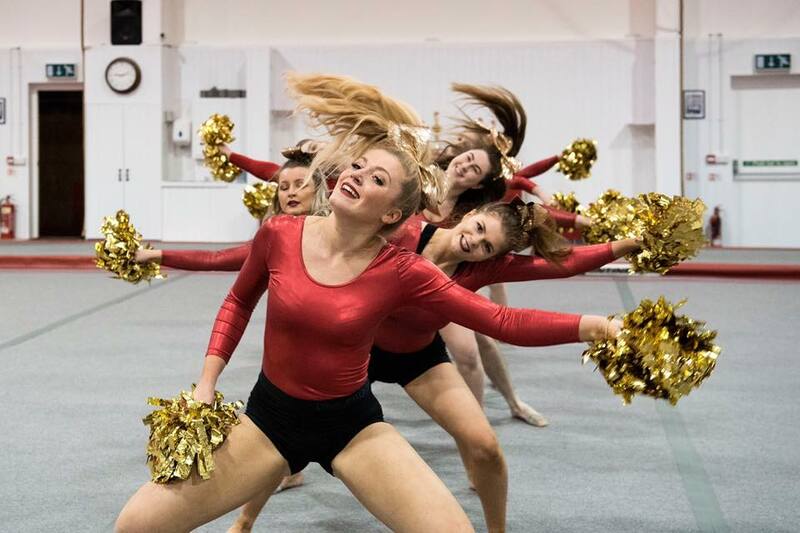 With members paying more than £200 each for the year, they are more than willing to make ends meet for their love for cheer and dance. This being said, the project is dedicated to reducing the cost of general competition fees for our members as well as being able to purchase new poms for our well deserving dance team. 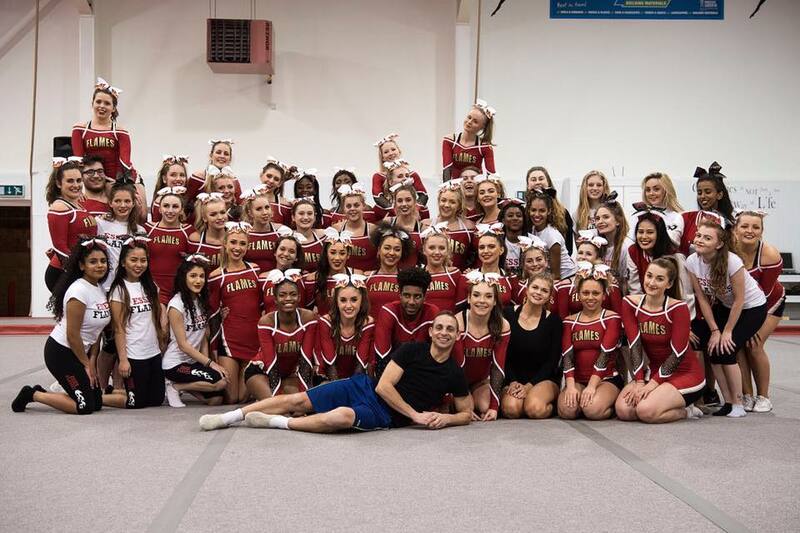 My name is Leamarie Lim and I am the Fundraising Officer for Essex Flames Committee 2017-2018, part of my role is ensuring that the Flames have the necessary funding that they need in order to remain a Gold Standard team and National Champions at competitions, as well as benefiting the club and its members financially. 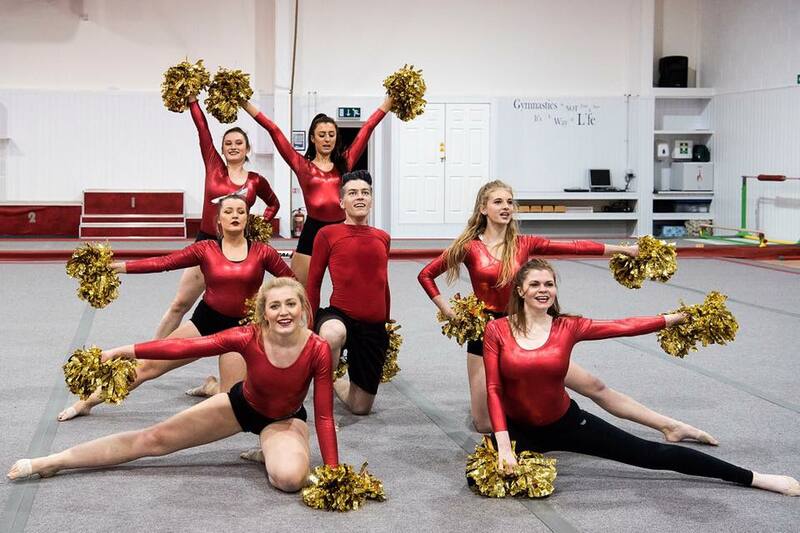 The Essex Flames have continued to grow since 2012, this year being the most members we've had There are approximately more than 25 students on each competition team and 15 in each dance team, showing the continuous growth and love for cheer and dance from existing members as well as new members. With additional team members comes the additional costing for competition and equipment needed, which is why we need click to help. Please donate as much as you can- every little helps! We have some amazing rewards for those who support us. If you are not able to donate, please share the page and tell all your friends about Essex Flames! Thank you! You will receive a shout-out on our Facebook, Twitter and Snapchat! Thank you! You will receive a shout-out on our social media as well as a print out certificate! Thank you! You will receive a shout-out and a personalised video to help us say thank you for supporting Essex Flames. Thank you! You will receive a personalised thank you video and your own pot of cheer glitter! Lucky you! Thank you so much! You will be invited to a special VIP session with us and will also get your very own cheer bow!